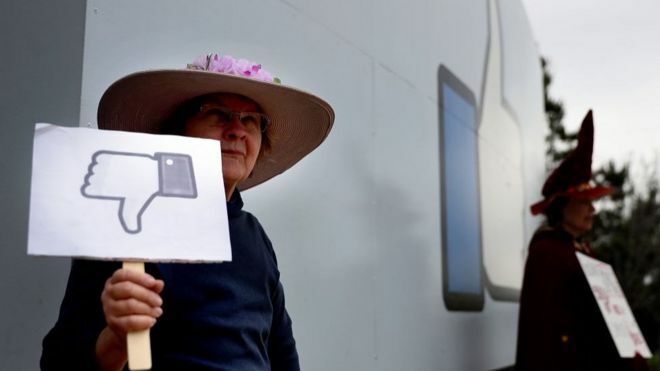 Every few days there seems to be a fresh accusation or leak that paints the social network in the worst possible light and calls into question whether it poses a threat to its members, wider society and even democracy itself. 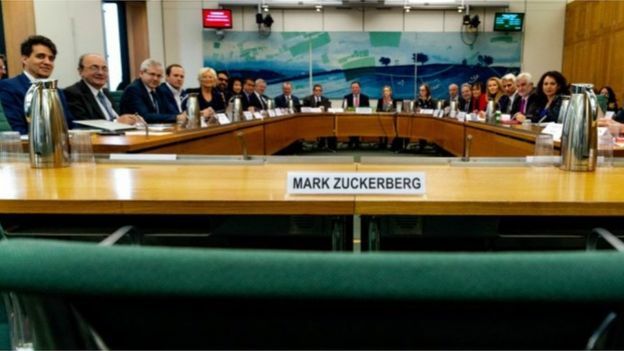 The latest barrage came in the form of a tranche of “confidential” internal emails published online by MPs, who have been smarting that chief executive Mark Zuckerberg refused to testify before them. 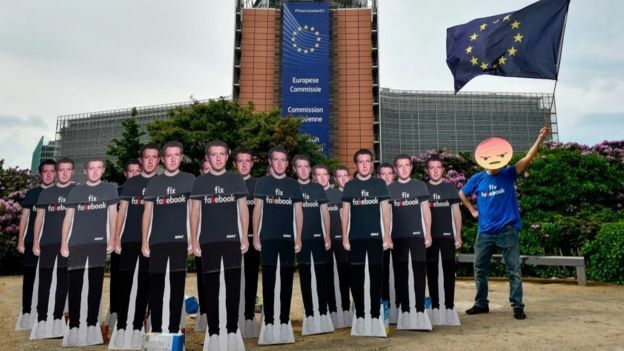 As Damian Collins, the chair of the Parliamentary committee responsible, put it, if they could not get “straight answers” from Mr. Zuckerberg then at least the emails could reveal how his firm treats users’ data and protects its “dominant position”. 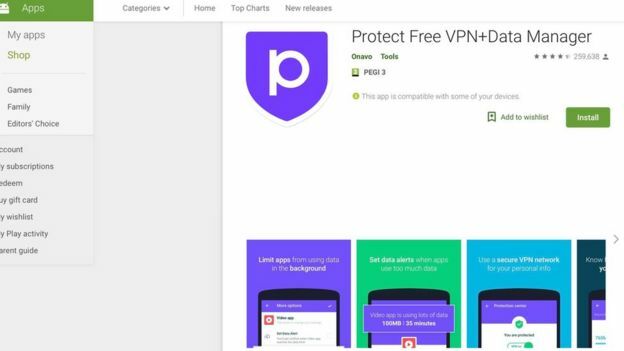 Mr. Collins claimed the documents prove that the social network continued giving some favored apps access to users’ friends’ data after a cut-off point that was supposed to protect its members’ privacy. He added that the emails showed the firm had also sought to make it difficult for users to know about privacy changes and had surreptitiously studied smartphone users’ habits to identify and tackle rival apps. The main thrust of its defense is that the emails had been “cherry-picked” to paint a “false” picture of what really happened. 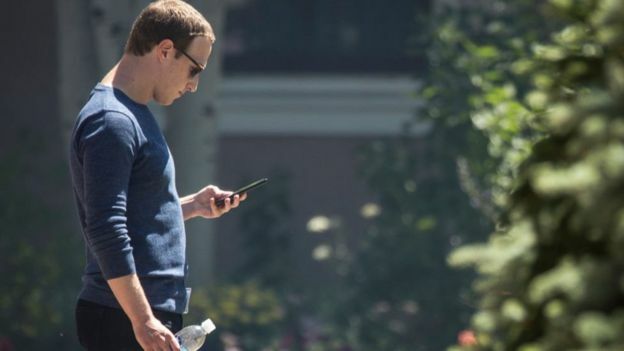 The context for this was that in April 2014, Facebook announced that it planned to restrict developers from being able to tap into information about users’ friendsas part of a policy referred to as “putting people first”. But Mr. Collins said the emails demonstrated that some firms “maintained full access to friends’ data” after the 2015 deadline. But Mr. Collins said the emails also demonstrated that Facebook had repeatedly discussed ways to make money from providing access to friends’ data. But another email from Mr. Zuckerberg in the haul makes it clear that his reasoning for doing so was a belief that the more apps that developers built, the more information people would share about themselves, which in turn would help Facebook make money. Mr. Collins claims the result was that the firm made it as “hard as possible” for users to be aware of the privacy change. So, Mr. Collins’ accusation that Facebook had taken “aggressive positions” against rivals is probably unsurprising. Even so, it is interesting the degree to which Mr. Zuckerberg is involved. 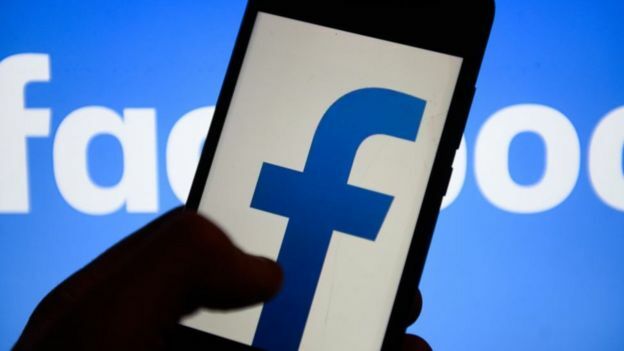 “Time and again, Facebook proves itself untrustworthy and incapable of building the world it claims it wants to see,” Dr. Gus Hosein, from Privacy International, told the BBC. Posted in Blog, News and tagged #data, #facebook, #Leave FB Alone, #mark, #mcsc, #messiah, #messiahcybersecurityandconsultany, #News, #security, #smartphones, #tech, #tesyify, #TheMessiah, #zuckerberg.